Everyone wants healthy and gorgeous hair. There are all the ads on TV, the magazine spreads with beautiful blowouts and stunning salons showing off the trendiest hairstyles. Most people find themselves guilty of a little hair envy at some point. Walking into the beauty aisle of any store can be overwhelming, with so many products that promise shiny, silky hair. Figuring out what works for your hair type is the real challenge. Luckily, there are some easy solutions. Let’s take a look at 6 home treatments that can give you your best hair yet. According to Garnier, avocado is rich in vitamin E and fantastic for your hair. 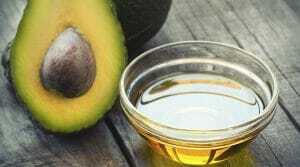 To create a hair mask, all you need is 1 ripe avocado, 2 tablespoons olive oil and 2 tablespoons honey. Combine these ingredients in a bowl and whip them until they’re thoroughly smooth and mixed. Apply this mixture to damp hair, all the way to the ends, and cover it with a shower cap. Use a hair dryer to heat it for 15 minutes before rinsing the mask out and washing your hair. You’ll be thrilled with the results! Cosmopolitan recommends applying an oil treatment once a week. Simply combine 1 cup coconut oil, 1 tablespoon almond oil, 1 tablespoon macadamia oil and 1 tablespoon jojoba oil together. 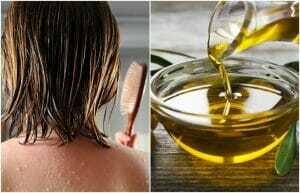 Put the oil on damp hair and let it sit for 10 minutes before shampooing your hair like normal. 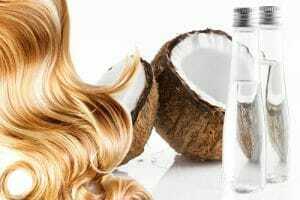 The vitamins and essential fatty acids naturally found in coconut oil nourish the scalp and eliminate build-up from hair follicles. Olive oil can help people who have dry scalps. Combine 1 egg, 1 banana, 1 tablespoon of honey, and 3 tablespoons of olive oil. Whip the mixture until it’s smooth. Apply to your hair and wash out after 15 minutes. 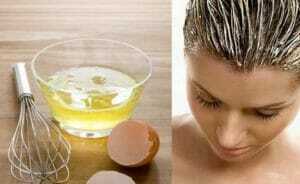 In order to strengthen your hair, mix 1 tablespoon olive oil, 2 tablespoons water and 2 egg yolks. Put this on your hair and let it sit for 15 minutes. Rinse and wash your hair to experience the full effects. 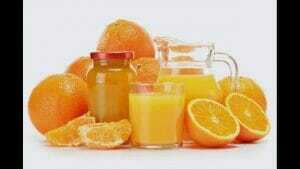 Orange puree can help remove build-up which prevents hair from growing. In order to make orange puree, mix 1 teaspoon lemon juice, 1 cup water, 1 teaspoon honey and a 1/4 cup freshly squeezed orange juice. 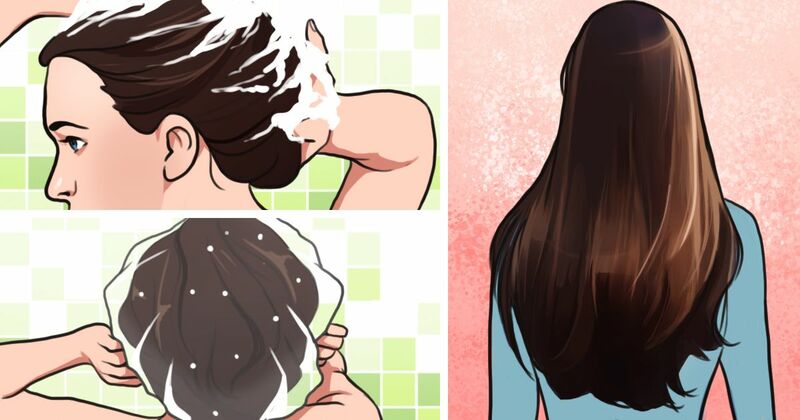 Massage into your scalp and hair after shampooing. Let sit for 5 to 10 minutes before rinsing it out. You can then apply hair conditioner if you wish. Celebrity stylists recommend a boar bristle hair brush to get your hair looking fine. Gently brush through hair, taking care to keep from breaking the strands. The boar bristles will help redistribute your hair’s natural oil, maintaining a healthy and strong appearance.